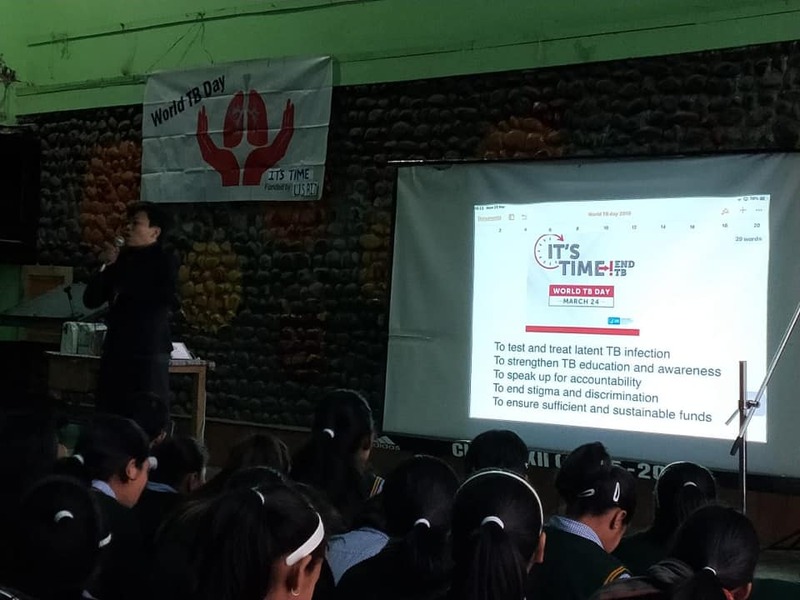 On 24th March World TB Day is commemorated all over the world. 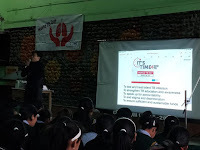 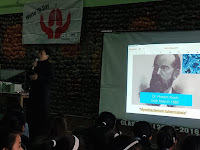 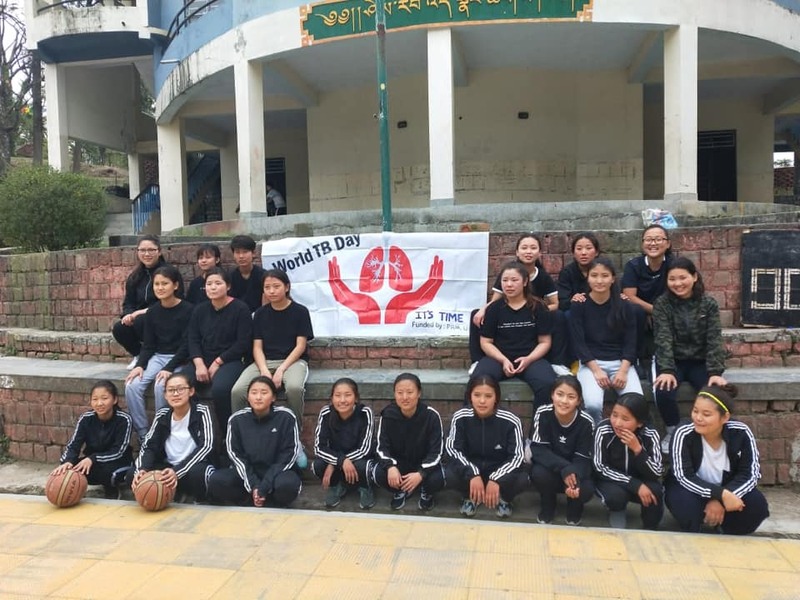 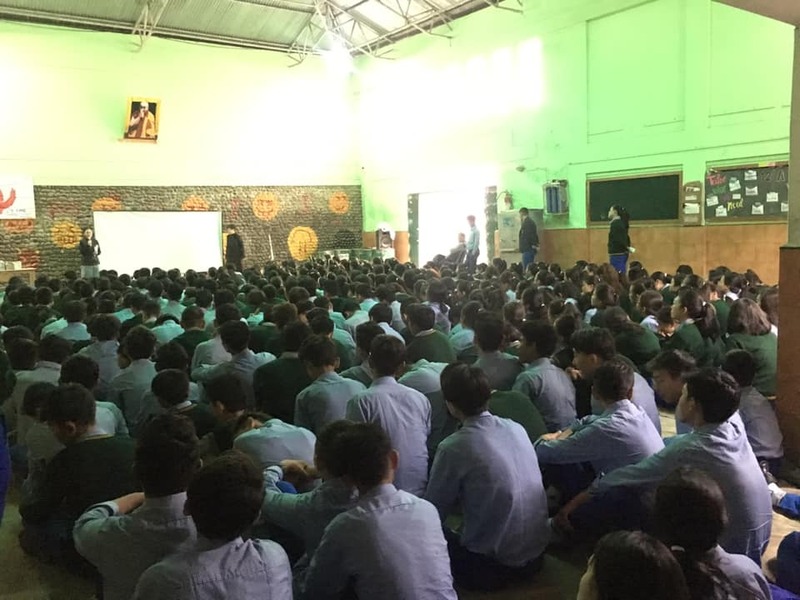 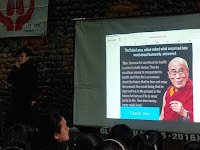 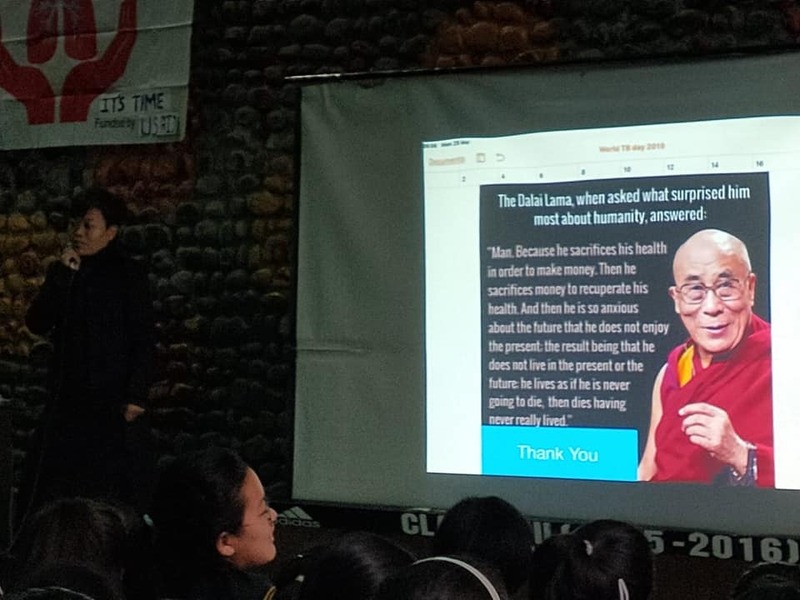 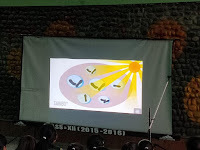 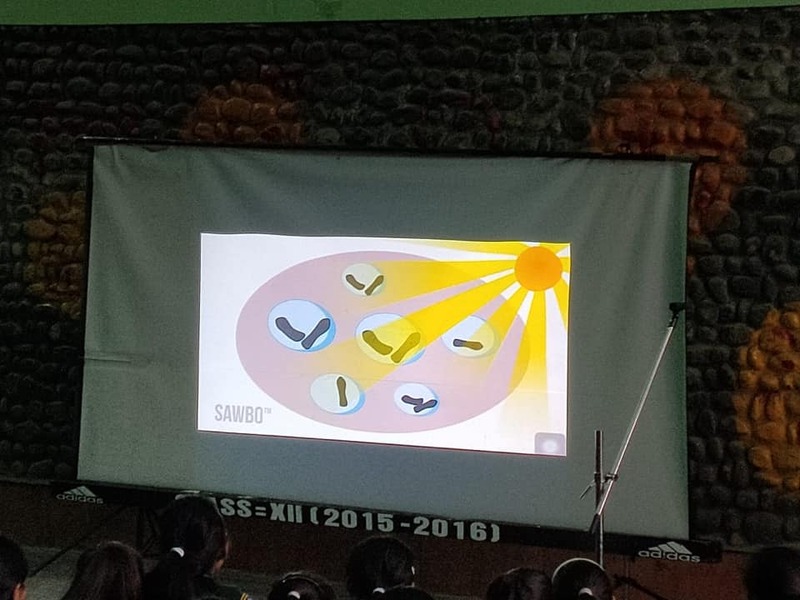 Since 24th March is Sunday we observed the day on 25th March by mass awareness on disease during school morning assembly followed by quiz round. 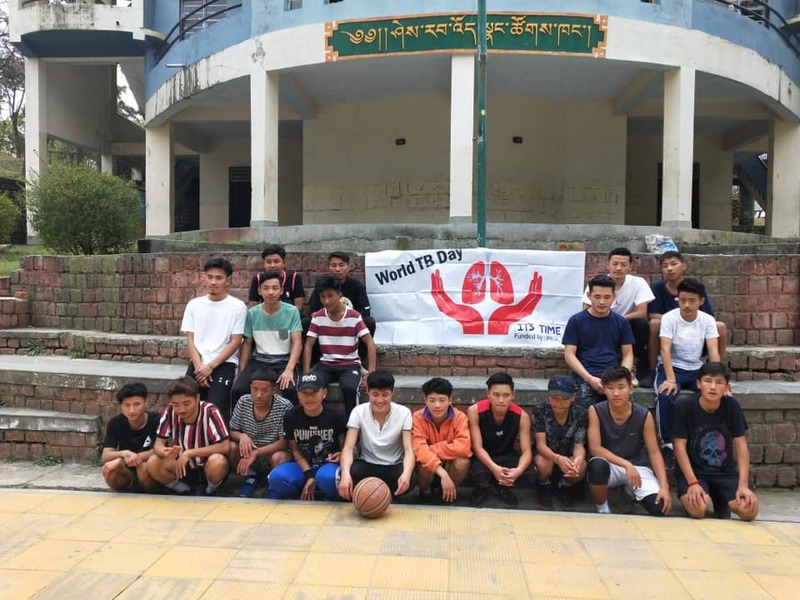 In the evening basketball match is also organised. on 6th & 7th march 2018 the day of new admission to the school of TCV gopalpur..